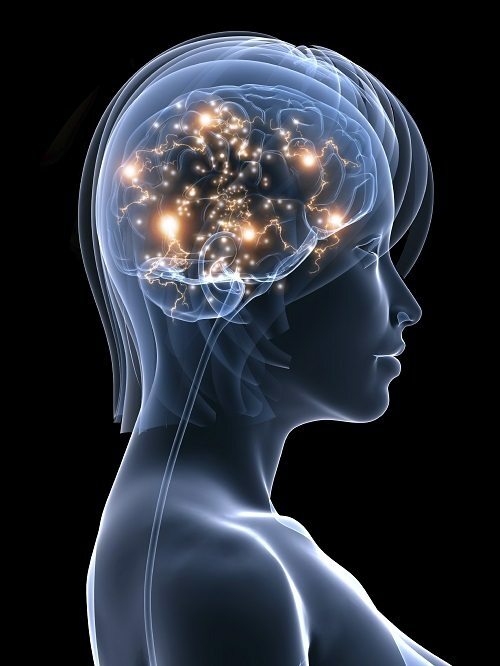 The protein gluten can greatly impact brain function among those with celiac disease. The range of symptoms is huge: from fogginess and inattention to actual damage seen on scans. 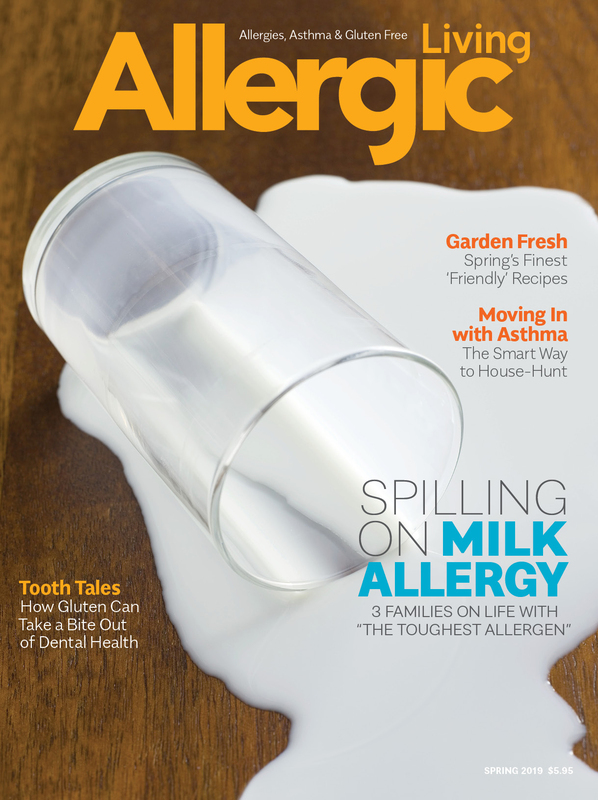 First published in Allergic Living magazine; to subscribe click here. KIM Maes doesn’t take it personally, at least not anymore. She knows that when her husband and son seem to be ignoring her requests to take out the garbage or put a load of laundry through, chances are they aren’t being consciously stubborn or forgetful. Their brains just can’t help it. 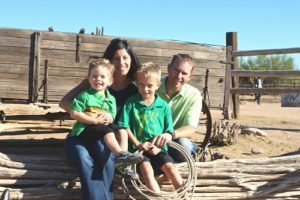 Both Kurt Maes, a 38-year-old commercial property developer in Arizona, and Conner, who is 9, have celiac disease. Whenever their immune systems detect the presence of gluten, a common protein found in wheat, barley and rye products, they go into attack mode, inflaming and damaging the lining of their small intestines. Both the Maes fellows suffer from symptoms that are not usually considered with the condition, such as absentmindedness and the inability to complete even the most simple of tasks. Conner was diagnosed first. Although he had suffered digestive problems since infancy, celiac disease was not spotted as the culprit. 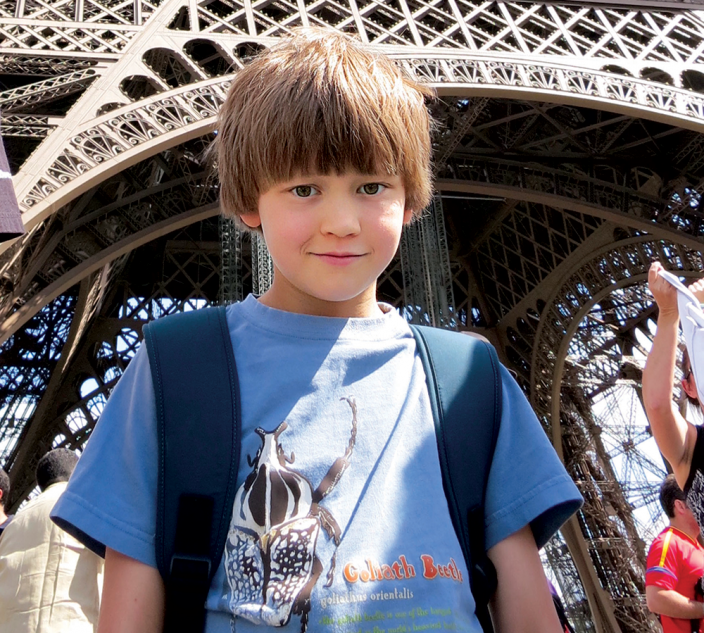 But when he began to suffer seizures at night, his parents turned to a neurologist. She looked at his brain scans, saw the damage to his cerebellum and quickly realized she had seen these kinds of abnormalities before in patients with the autoimmune condition. Testing then confirmed her suspicions. Kurt tested positive for celiac disease the following year. Suddenly, a lot of things made sense. Like the diagnosis of attention deficit disorder he’d been given back in college. Like the so-called dairy allergy that made him double over in pain after eating foods such as pizza. Sometimes his mind seemed to wander, right in the middle of an important conversation. He wasn’t a bad listener or allergic to dairy – never mind the ADHD. 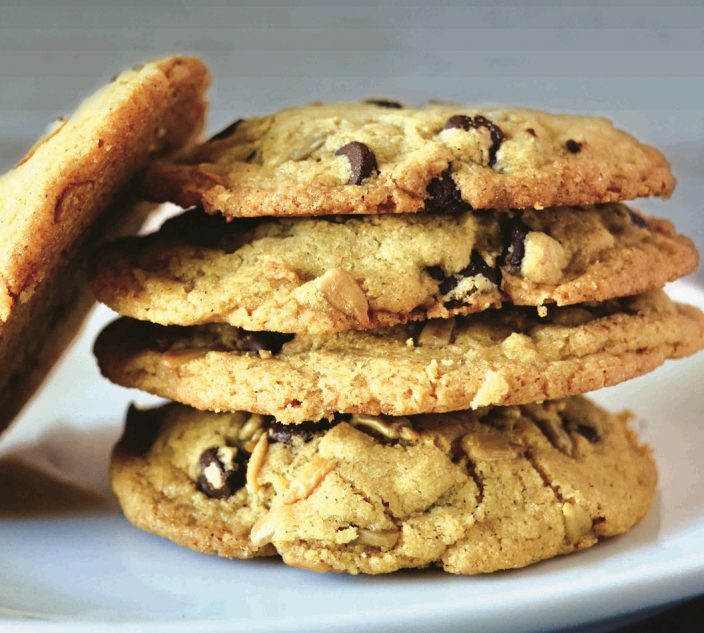 The abdominal pain and the behavior tics were digestive and neurologic indicators of a condition with a myriad of symptoms and only one known treatment: go gluten-free. Dr. Marios Hadjivassiliou, the consultant neurologist at Royal Hallamshire Hospital in Sheffield, England and a pioneer in how gluten affects the brain, suggests that we think of the grey matter in our brain as the computer and the white matter as the cables that hook it all up and keep it going. His latest research shows that the brain scan of someone with gluten-related damage from celiac disease or gluten sensitivity may show various degrees of damage. Sometimes he sees lesions in the white matter. In the advanced case of someone with celiac disease that has gone undiagnosed for years, the brain may even undergo a significant decline in grey matter density. 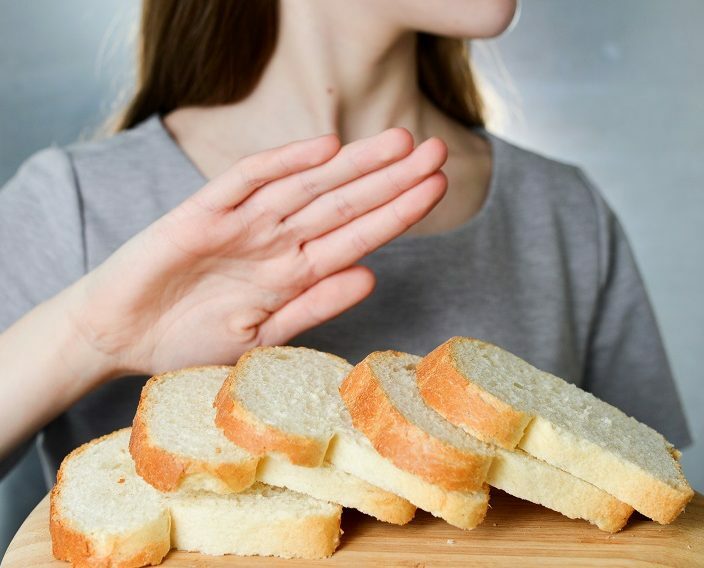 Research into how gluten affects the brains of those with celiac disease and gluten sensitivity is still in its infancy, including why symptoms are triggered in the brains of some but not others. The question may seem as puzzling as celiac disease itself, which has symptoms that mimic so many other conditions. But specialists such as Hadjivassiliou and Dr. Daniel Leffler, a gastroenterologist at Beth Israel Deaconess Medical Center in Boston, are beginning to close in on the answers. With grey matter damage, you may have balance issues, problems speaking or sensory symptoms. With white matter damage, you may suffer headaches as intense as migraines, have tingling sensations in your arms and legs, experience extreme fatigue or suffer from insomnia. Then, there are the cases of accidental “glutening,” such as the episodes that Kurt and Conner Maes occasionally experience. 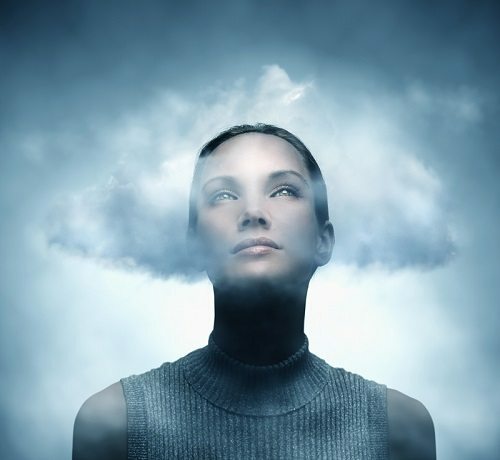 Known informally as “brain fog” or “foggy brain,” they feature a temporary, often severe inability to think clearly and perform tasks. Even though a person who’s trying to follow a gluten-free diet may feel thickheaded and groggy, there should be no lasting damage once the protein is cleansed from the system. While mild cases won’t show up on brain scans, Hadjivassiliou’s research suggests that repeated incidents of trying to “cheat” the diet could lead to more serious, long-term brain effects. Kim and Kurt Maes with sons Carson (left) and Conner (right). LEFFLER, the Beth Israel Deaconess Medical Center gastroenterologist, has analyzed data from nearly 1,400 responses to a survey conducted in conjunction with Beyond Celiac (previously National Foundation for Celiac Awareness) about brain fog. As respondents to the survey were among Beyond Celiac’s online community and presumed to follow a gluten-free diet, his team has been able to estimate that it takes anywhere from 30 minutes to eight hours for brain fog symptoms to appear after gluten exposure. On average, they last between four and eight hours, although they can persist for up to two days. Another problem is that although the U.S. Food and Drug Administration has enacted a new standard for gluten-free labeling of foods, it doesn’t apply to other products like drugs and cosmetics. In addition, food regulated by the U.S. Department of Agriculture, like meat and poultry, is beyond the scope of the standard. This means people who follow a gluten-free diet often still have a hard time gauging what is safe and what isn’t. “At the very least, gluten content should be easily found on a product’s website,” the gastroenterologist says. SHIRLEY Braden agrees that being able to tell that your diet truly is gluten-free is of critical importance. The 56-year-old cut gluten from her diet nine years ago after what seemed like a lifetime of health issues, including headaches and hormonal swings, a hysterectomy at age 46 and having her gallbladder removed. Friends and colleagues treated her with kid gloves, for she tended to be moody at best and a downright crank when under the weather. These days Braden, who authors the blog glutenfreeeasily.com, still gets accidentally glutened. But the difference is that she now recognizes the symptoms. Like getting sleepy at ridiculously early hours or having restless legs that can’t be relieved no matter how much she tries to stretch and relax them. Or not being able to walk in a straight line, banging into furniture as she tries to make her way across a room. Back in Phoenix, Conner and Kurt Maes have learned over the years through trial and unwitting error to be vigilant about what they eat. To better understand the condition and the diet, Kim Maes went back to university to get a Master’s degree in nutrition. She has since become a food allergy coach and created a website (cookitallergyfree.com) and a healthy cooking app for smartphones. For example, Maes recently spent a day fretting because Conner had a cultural event at school, complete with food stations that represented different nationalities. Would he inform himself of what was in each dish before trying it? When he came home, she kept watch over him, anxious. Should we be nervous about celiac disease?” That dire-sounding question is the headline over a research paper that Dr. Marios Hadjivassiliou co-wrote in 2012 about celiac disease’s potential effects on the brain. The study’s answer is a resounding “yes” – although not to make people alarmed so much as to underscore the critical importance of both early diagnosis and following the gluten-free diet. The study involved analysis of the MRI scans of 33 celiac patients at Royal Hallamshire Hospital in Sheffield, England. The patients, who all had biopsy-proven celiac disease, were between 19 and 64 years old and had all been referred for a neurological examination after complaining of symptoms such as headaches or an inability to walk in a straight line. Compared to a control group, the results showed the patients had “significantly less” brain density. There were also changes to the cerebellum, or balance center, and to the thalamus, which conveys sensory and motor signals to the cerebral cortex, and to areas of the brain associated with depression. Hadjivassiliou estimates that at least 10 percent and as many as 30 percent of all celiac patients have varying degrees of neurological dysfunction. Consider that one in every 100 people is thought to have celiac disease in the first place and you begin to grasp the potential enormity of the problem. “It certainly gives one pause,” he says. Some patients have lived for years without a diagnosis of either celiac disease or gluten sensitivity, consuming gluten with no idea of the damage being done. Others are diagnosed more quickly, able to more easily reverse the protein’s deleterious effects once a gluten-free diet is started. 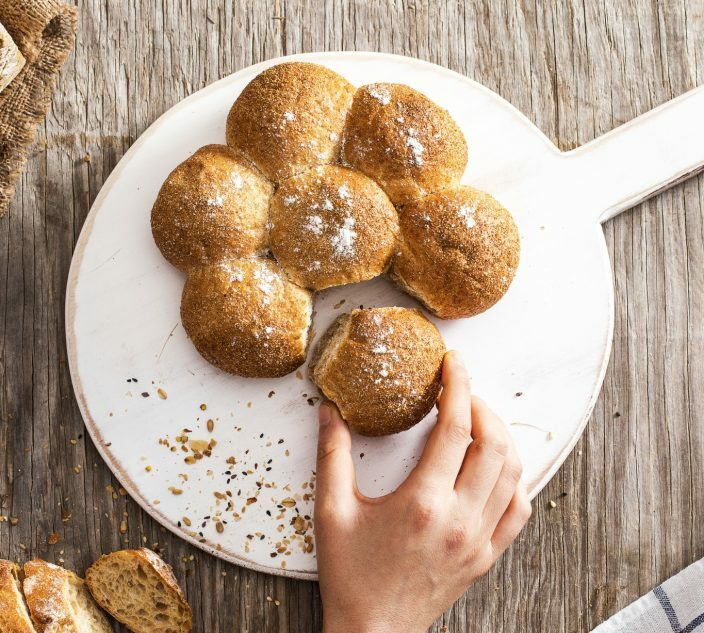 Since those with cognitive symptoms often do not have the gastrointestinal complaints common to these conditions, the gluten connection can be overlooked. “The thing is, if you have a predominant bowel complaint, your physician is more likely to think about the possibility of celiac disease while if you present with a neurological issue, the reverse is true,” Hadjivassiliou says. By the time you consult a neurologist, your condition is far advanced and the nervous system doesn’t regenerate like a bowel does. When patients finally get to Hadjivassiliou, they tend to be much older, with brains that are less elastic and adept at healing than they once were. This means that for some of them, at least, going on a gluten-free diet may only halt the damage in its tracks but not reverse it. Some of his adult patients, like the man in his 40s whose bosses insisted he go to hospital for tests after he fell at work, are lucky and able to walk away. Others, not so much – like the elderly man who had suffered from a gross lack of coordination for 20 years, along with gastrointestinal symptoms such as bloating and diarrhea. Once he was diagnosed with celiac disease and on the correct diet, the motor control condition called ataxia stabilized. But still he never walked again; the part of the brain that controls movement had shrunk too much, and he spent the rest of his life confined to a wheelchair. As a pioneer in the research on gluten effects on the brain, Hadjivassiliou is the first to admit that his work has generated controversy, and some doubt the severity of gluten’s effects on the brain. But he notes that medicine is not a religion with fixed tenets; knowledge is growing and changing all the time. As a first step, Hadjivassiliou advocates for gastroenterologists and general practitioners to include questions about headaches and loss of balance when they go over the checklist of celiac symptoms with their patients. Backed by a growing body of research, that’s how change begins.